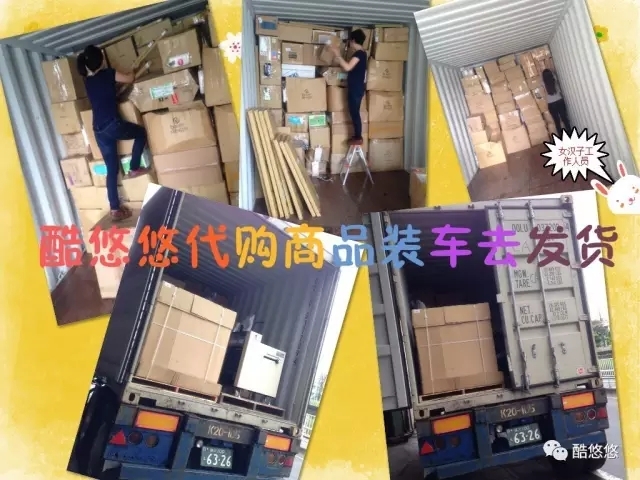 Our warehouse daily delivery orders, from Japan to Hong Kong, Taiwan, Singapore, Malaysia and other countries. 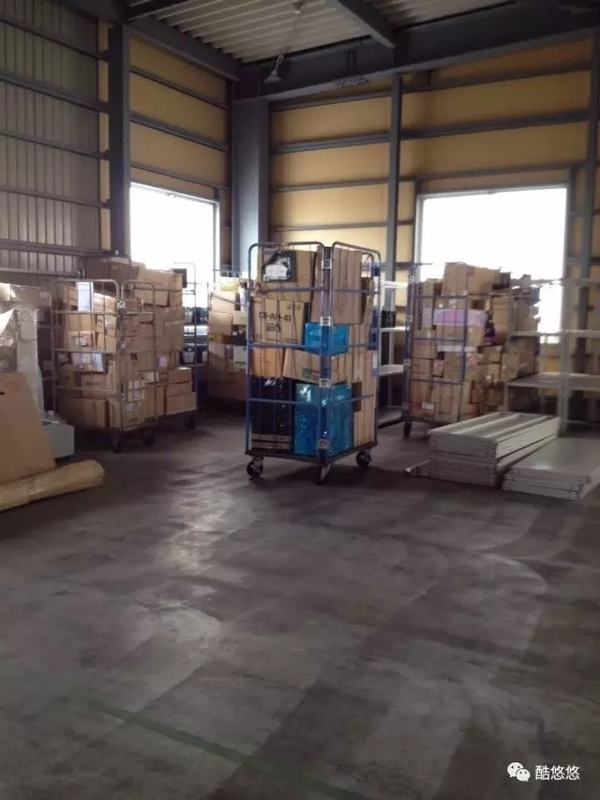 Warehousing system, since 2006 the company has been established their logistic management skills for above 12 years! 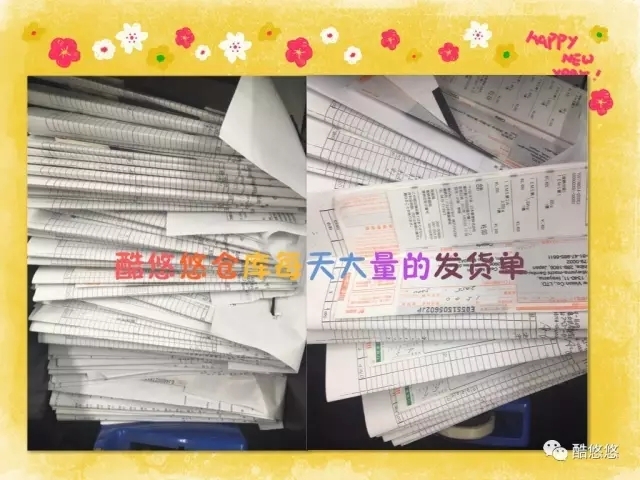 HOYOYO was established in 2006 to provide a convenient, safe and reliable one-stop service platform, set the global online shopping, logistics services to meet the needs of different customers. 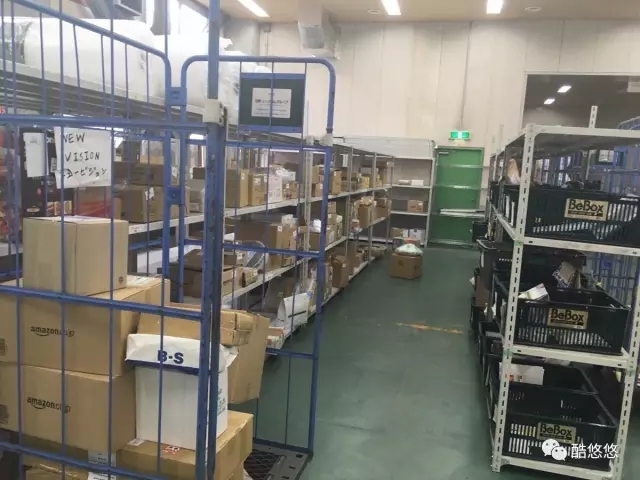 As online shopping matures, has become a part of our lives, in order to enable customers in different countries can easily and easily in the shopping around to their favorite products. 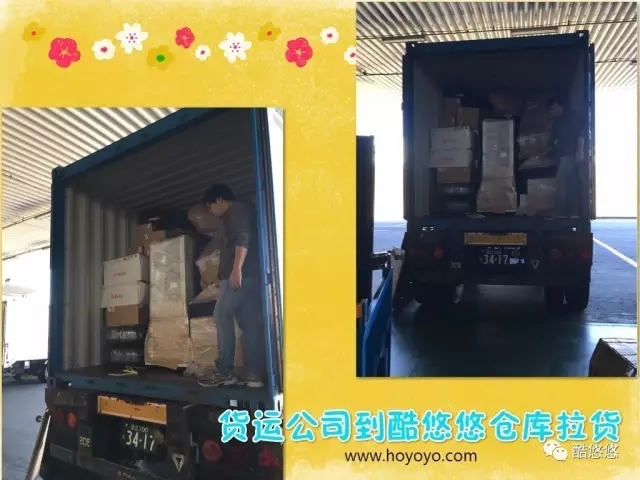 HOYOYO is established for international customers to solve the language, geographical, logistics and other issues, so that any country's customers can buy their favorite cross-border goods. HOYOYO is founded by a group of Programmer, Designer, professional buyer logistics experts and auction specialists. We are committed to providing members with the best shopping information on the auction and shopping platform. HOYOYO is your best partner if you are following. We have the ability to research and develop the system, the system mechanism within the site are designed according to consumer habits, the use of automated systems to replace the cumbersome manual steps, both in service or efficiency are required to do the best! 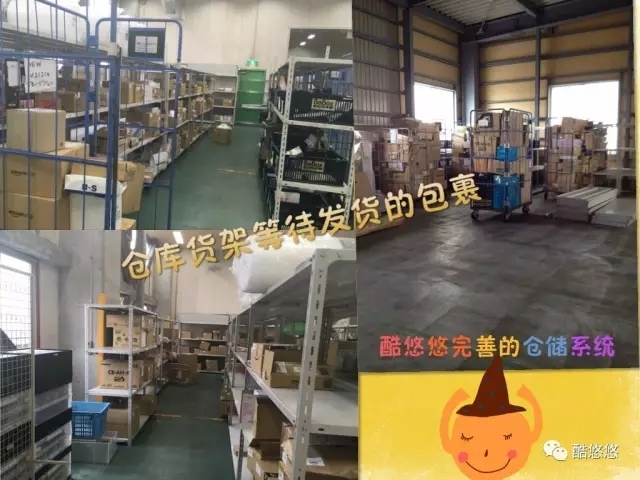 But also with the countries of the receiving station, advanced logistics systems and professional team, the professional level can not be compared with the traditional manual site. 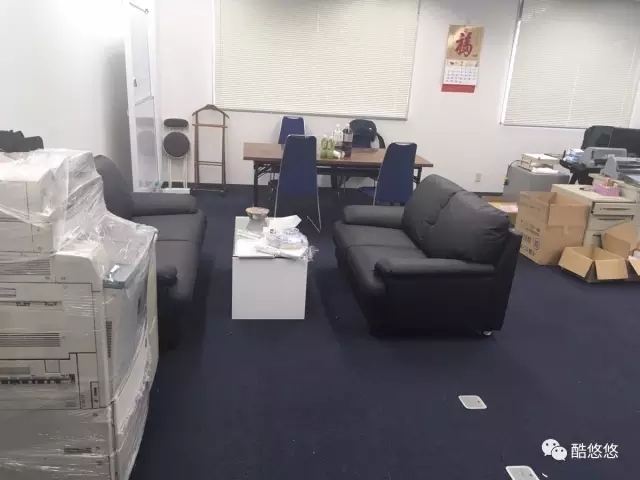 Through the HOYOYO team of professional services, I believe you will be able to complete the mission entrusted to your order of goods safely delivered to your hands.